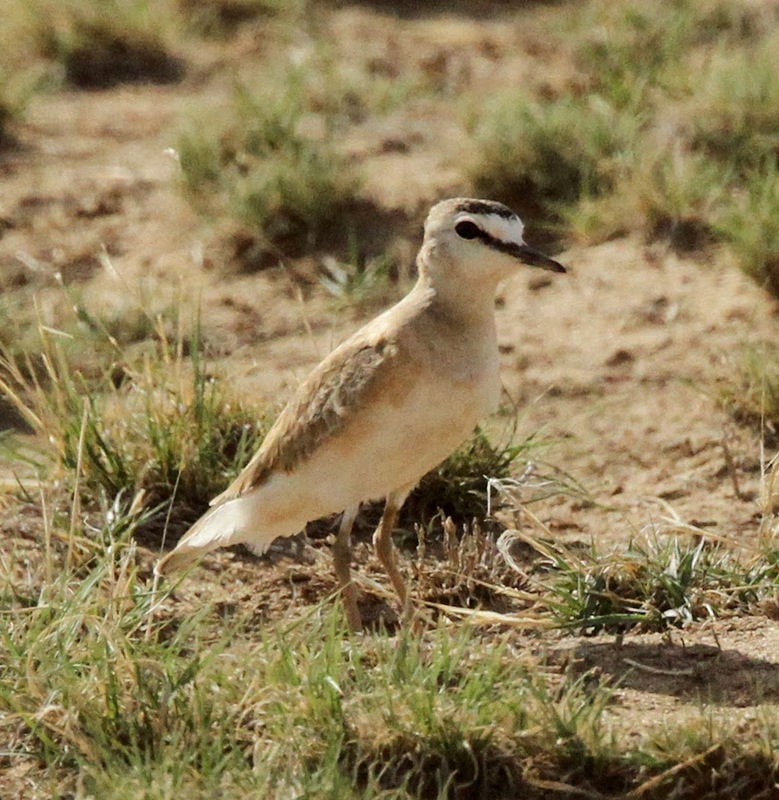 So today we started off near Pueblo seeing a few desert species such as Scaled Quails, Curve-billed Thrashers, Horned Larks and Loggerhead Shrikes before driving to Holbrook Reservoir where we had a great time seeing lots of Western Grebe's a Clarke's Grebe, 2 Marbled Godwits, 2 Long-billed Curlews, 12 American Avocets, 3 Snowy Plovers, 10 Western Sandpipers, 2 Least Sandpipers, 12 Franklin's Gulls, White Pelicans, and plenty of ducks including Cinnamon Teal. 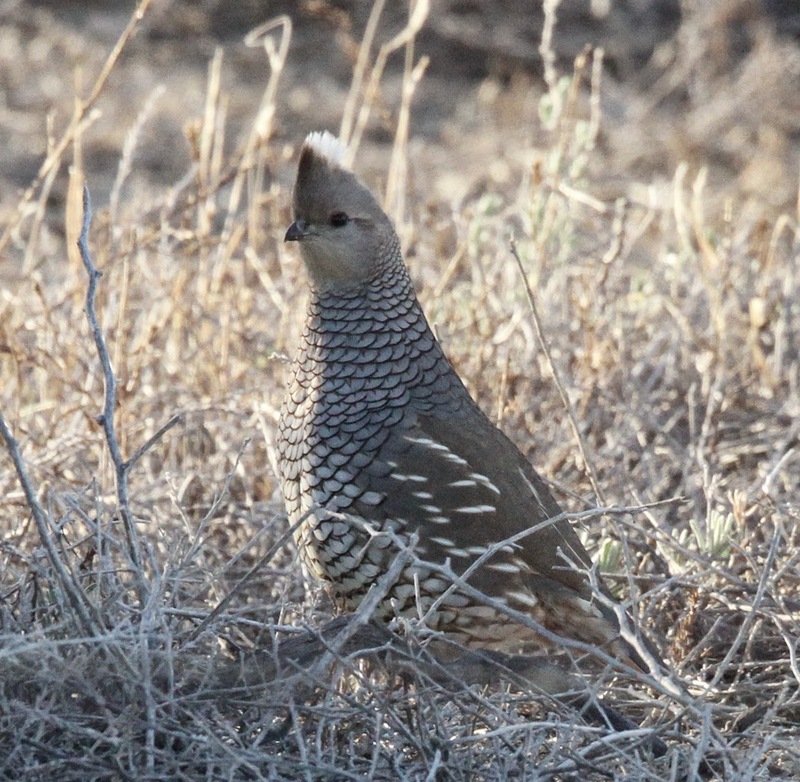 This was one of about 30 Scaled Quail running around. 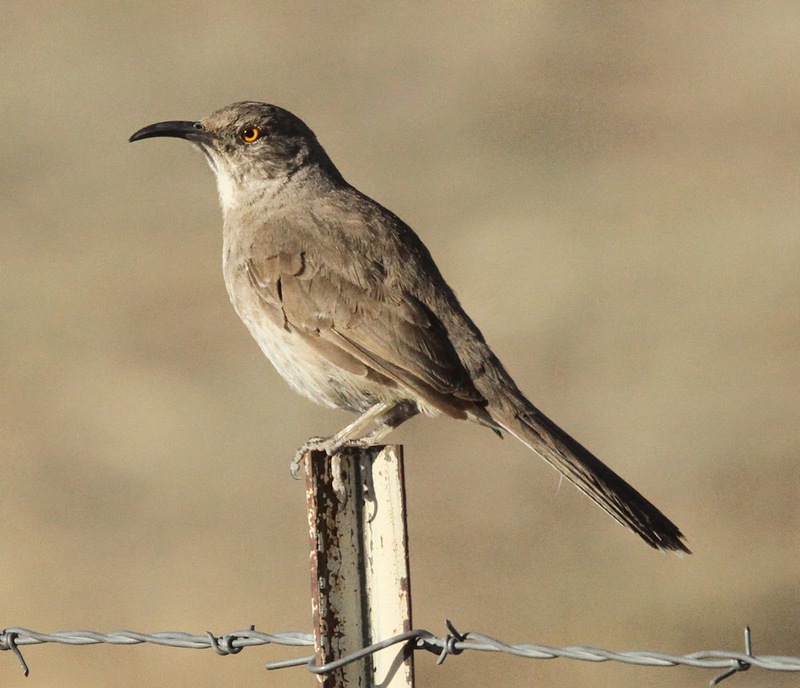 This pair of Curve-billed Thrashers showed well. 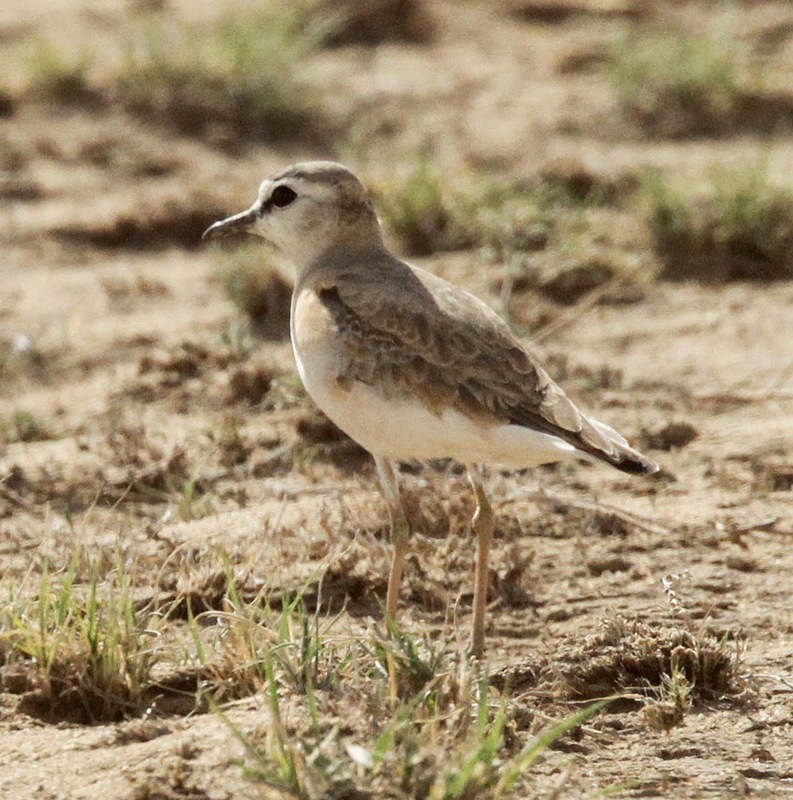 Moving on to an area of extensive grasslands near Blue lake we eventually came up with two of the much sought after Mountain Plovers. Great close views were enjoyed by all.